Being part of a Forces family can be a challenging experience, and one that is not always appreciated or understood by those who are not involved in it. Nothing is quite as difficult as having to move at very short notice, to be sent into a conflict zone with little or no way of contacting loved ones, or to have to keep family and home together whilst a partner is away for extended periods. We understand that parents want a caring, consistent and supportive atmosphere for their children to flourish. 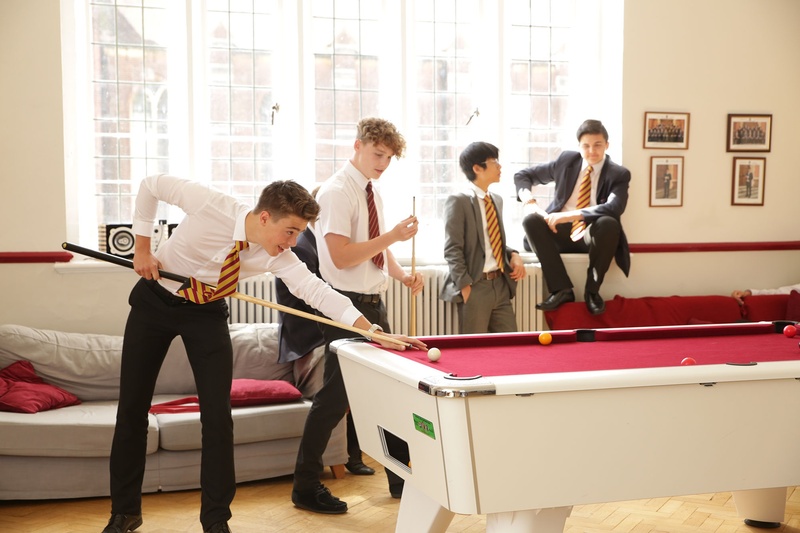 Our families range from those with very small children, right up to Sixth Form; overseas to UK-based, and we understand the importance of being that home-from-home. Join our school and you can be guaranteed a sympathetic and listening ear- and staff that understand and appreciate the emotional needs of your child. Why Worksop College & Ranby House?